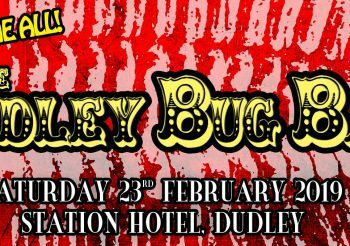 The Dudley Bug Ball Returns in 2019! Conceived in 1995, the Dudley Bug Ball returns! A potted history on the convention’s seven year run!